BRASELTON, Ga. (May 13, 2003) -- Dr. Donald Panoz, Founder of the American Le Mans Series, has been named Grand Marshal for the 71st running of the 24 Hours of Le Mans that will be contested next month in France, only the sixth American ever to be so honored at classic motorsports event. 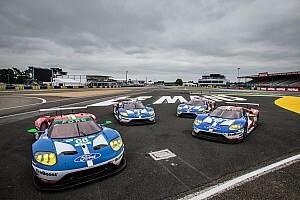 The June 14-15 race at the Circuit de La Sarthe will celebrate the 80th anniversary of the creation of the world's most famous endurance race and the event upon which the American Le Mans Series is based. 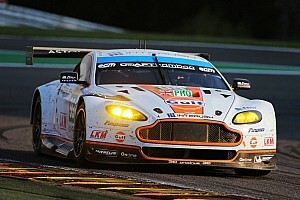 The series operates on an agreement with the Automobile Club de l'Ouest (ACO), organizers of the 24 Hours of Le Mans. "Creator of the first series to bear the 'Le Mans' name, and at the same time using its racing rules, Donald Panoz has developed endurance racing and taken it to a level probably never before attained on the American continent," said the ACO in its announcement. 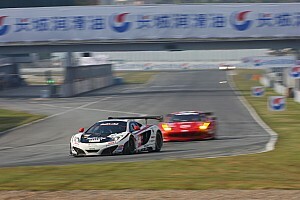 "The American Le Mans Series is today a success from a sports, commercial and media point of view. "Donald Panoz thus contributes in this way towards boosting the image and prestige of the 24 Heures and is a major partner of the Automobile Club de l'Ouest for the promotion of the 24 Heures du Mans," the ACO said. The invitation for Dr. Panoz to start the race was jointly issued by the ACO along with Francois Fillon, Minister of Employment; Roland du Luart, President of the Sarthe County Council; and Jean-Claude Boulard, Mayor of Mans. Dr. Panoz accepted the invitation in a letter to Michel Cosson, President of the ACO. "This selection is a tremendous honor and I am anxiously awaiting the race next month," said Dr. Panoz. "It has been a great pleasure to work with the ACO the past several years and I look forward to a continued long and successful relationship between the ACO and the American Le Mans Series." 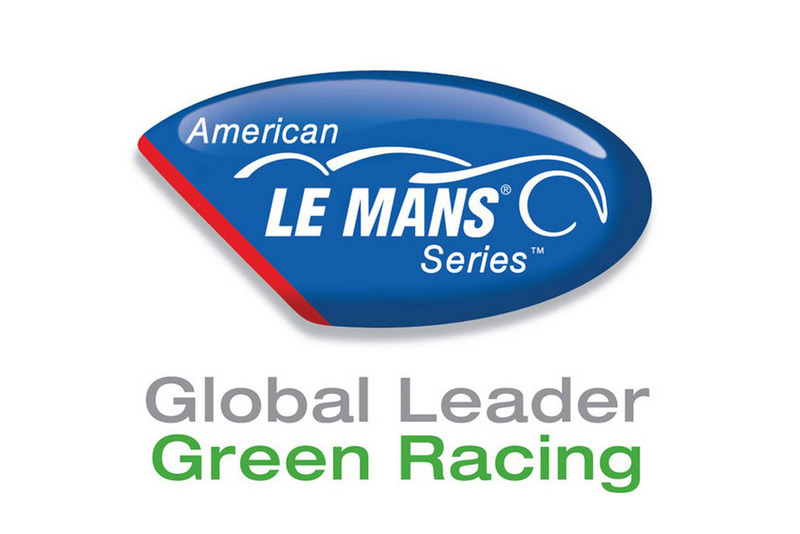 Twenty-one teams that regularly compete in American Le Mans Series events will be among the 50 cars that race in the 24 Hours of Le Mans. 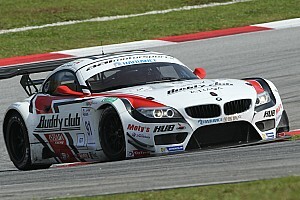 The overall winner of the event the past four years has also been a team that raced in ALMS events. The next race for the American Le Mans Series will be the Atlanta Grand Prix at Road Atlanta in Braselton, Ga., June 27-29.